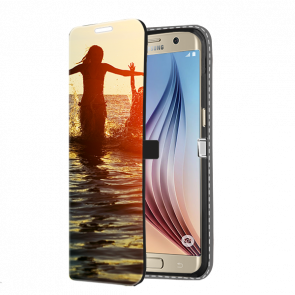 Easily create a Samsung S6 Edge Personalised Case. Our personalised phone cases are the best accessories you could have! 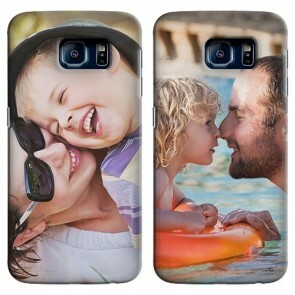 You can make and receive your own phone case in no time with MyPersonalisedCase.co.uk. Offer to your phone a beautiful personalised phone case that will give him both a nice style and a good protection. 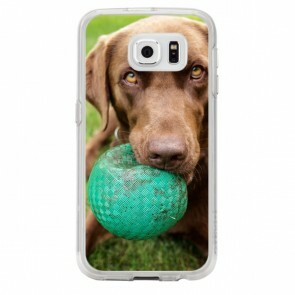 To start customizing, you can first choose the case you like the most and then upload a photo. Then in our customizer, you can add text and stickers to your image. 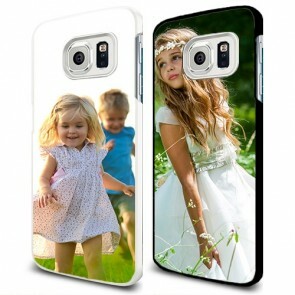 You will have an original and unique Samsung S6 Edge Personalised Case! Are you ready to get started? Are you sure you have the right model? 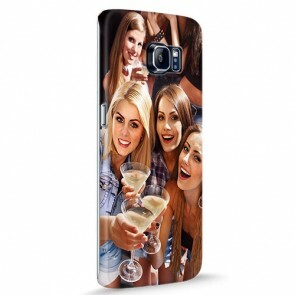 We also offer Personalised Samsung S6 Cases!